Asus has just announced that it’s started rolling out Android 8.0 Oreo update to Zenfone 4 (ZE554KL). The company promised to roll out the update to Zenfone 4 and 3 series and just like it said, the update is now hitting on the Zenfone 4 version which comes with a build number 15.0405.1711.76. Background limits – Android Oreo helps minimize background activity in the apps you use least. A fully redesigned emoji set. Adaptive icons for consistent icons. 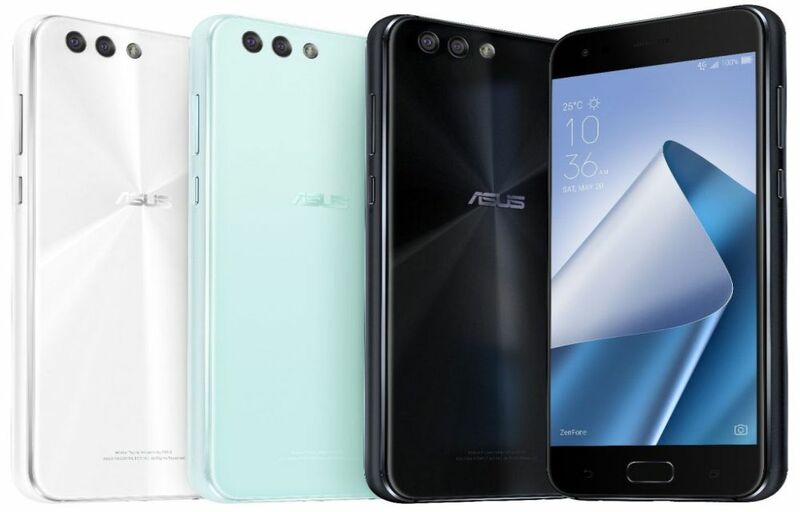 Coming to the specs the Asus ZenFone 4 arrives with a 5.5-inch Full HD IPS display. Inside, the smartphone is powered by a Qualcomm Snapdragon 660 chipset. The memory aspect of the device is taken care of by 6GB of RAM and 64GB of internal storage space. Asus ZenFone 4 is presently running on last year’s Android Nougat out-of-the-box. Asus reported that it is cutting back on bloatware, and that the new variant of ZenUI has 16 pre-installed apps compared to the older version, which includes 35 apps pre-installed. Other smartphones from the Asus ZenFone 4 series are also expected to receive the Android 8.0 Oreo update soon.